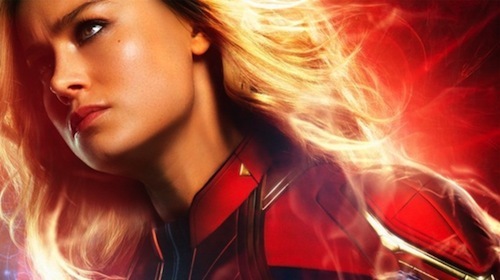 Captain Marvel is in cinemas next month and will stream exclusively on Disney+, skipping Netflix entirely, later this year in the US. It's worth remembering Disney has pre-existing first-run distribution deals outside the US. So, for example, Captain Marvel will be on Sky Cinema Disney in the UK. However, this points to a future where Disney could premiere all its franchises, including those from Pixar and Lucasfilm, on Disney+, as the Mouse House seeks to catch-up with Netflix, Hulu and more. Disney+ will not affect theatrical distribution for now. “We’re not looking to adjust the theatrical window here,” Iger said. Disney+ launches later this year with the first Star Wars live-action series The Mandalorian.